Population screening is important for early diagnosis and treatment of HIV, HBV, HCV, and syphilis infections and co-infections. 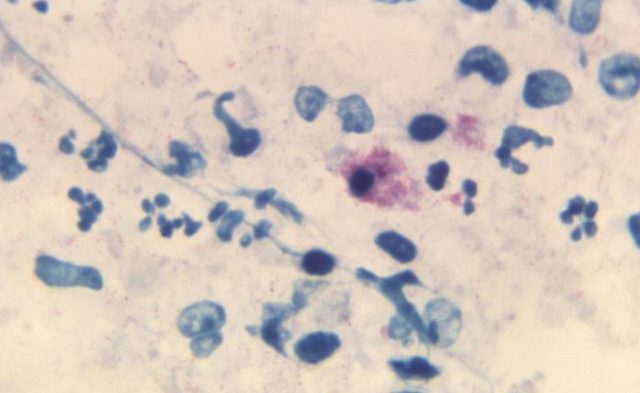 Adopting suitable protocols for early diagnosis of sexually transmitted infections (STIs) is necessary to allow implementation of prevention measures that will safeguard public health, according to study results published in the Journal of the European Academy of Dermatology and Venereology. In addition, there is a need for accurate epidemiologic information concerning the distribution of sexually transmitted diseases (STDs), which is important for targeting and developing screening and intervention programs. 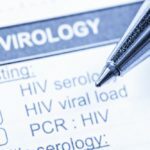 Screening tests conducted in higher risk populations for HIV, hepatitis B virus (HBV), hepatitis C virus (HCV), and syphilis generally result in a higher number of positive tests vs those in the general population. In Modena, Italy, the Test & Counselling Ambulatory of Infectious Disease Clinic and the Sexually Transmitted Diseases Ambulatory of Dermatology Unit began a collaboration in 2010 that resulted in the development and adoption of a common diagnostic serologic profile in 2013. The study aimed to evaluate the results of screening tests performed at the clinics and compare them with those obtained prior to the shared protocol. The number of screening tests increased significantly after the collaboration, from 2938 in 2010 to 8315 in 2016 (P <0.001), as did the ratio between tests and admissions: 1.8 in 2010 and 3.3 in 2016 (P =0.002). There were 13,117 admissions for 9154 patients, and 644 individuals (7.0%) were diagnosed with at least one infection. In that cohort, the most common diagnosis was syphilis (41.9%), followed by HBV (25.7%), HCV (21.4%), and HIV (10.9%). Approximately three-quarters of the patients who screened positive for syphilis were Italian (72.5%), and 75.7% were men, while HBV was primarily diagnosed in foreign-born (85.5%) individuals. An HIV diagnosis was made more frequently in men (67.1%), with similar occurrence in both Italian and foreign-born individuals.